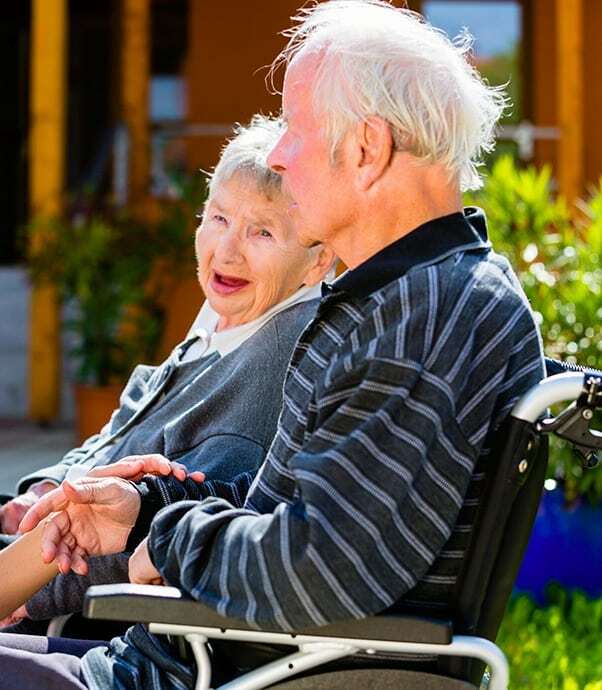 Many families and caregivers enjoy providing care for their loved ones at home. However, sometimes the physical, emotional, and financial toll on caregivers can be overwhelming without outside support. 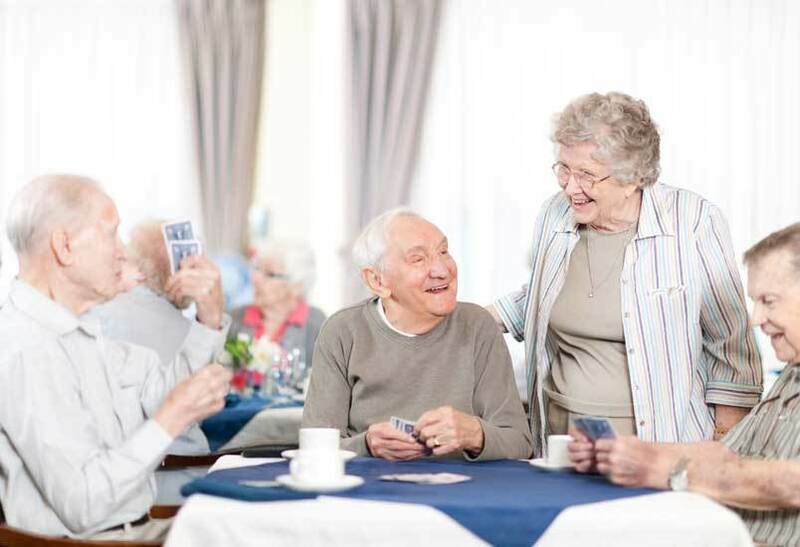 Regency Gresham Nursing and Rehabilitation Center’s Respite Care Program provides that support. Many of our short-stay residents tell us how quickly they feel right at home and become a part of the community and choose to stay for the longer term.